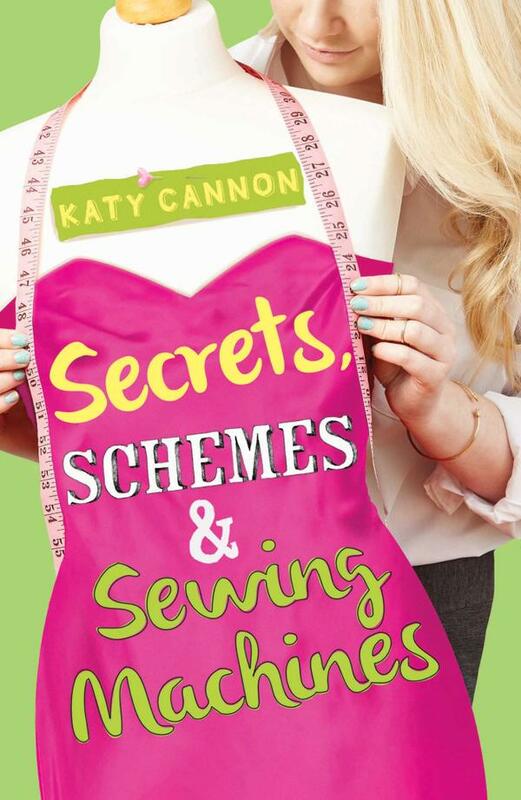 Categories: Coming soon, Humour, Romance, Social/Family | Tags: Katy Cannon | Permalink. Since her dad died, life hasn’t been the same for Lottie – it was easier to push her friends away than cope with their awkwardness. But when the school suggest she joins Bake Club to get her back on track, Lottie reluctantly agrees. 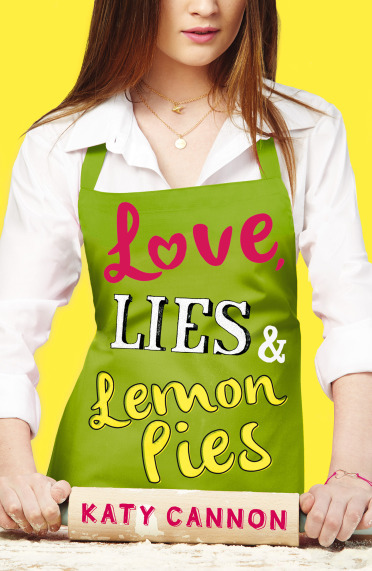 But Lottie’s uncertainty about Bake Club melts away as she rekindles her love of baking and gets caught up with Mac, the school rebel and another unwilling Bake Club member. Both Lottie and Mac have secrets to keep, and as Bake Club progresses towards an end-of-year competition, the tension rises between the Bake Club members. Can Lottie keep up the facade of her perfect life without the others finding out what’s really going on at home? Can Mac keep his demanding, heavy-handed father off his back – not to mention the school counsellor who’s written him off as a no-hoper? And can their bubbling romance survive the pressure? Categories: Humour, Romance, Social/Family | Tags: Katy Cannon | Permalink.